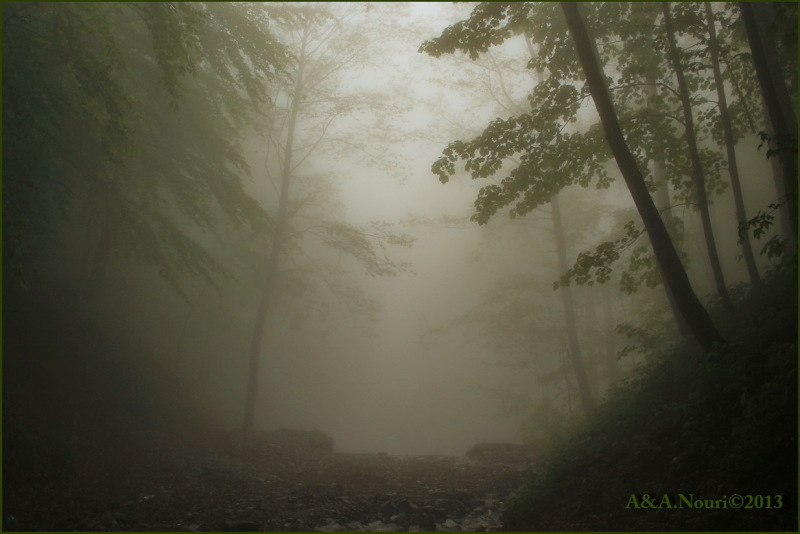 Akbar&Armaghan (Gorgan, Iran) on 1 September 2013 in Landscape & Rural and Portfolio. Lovely trees shot with this mist. Beautiful atmosphere. Have a great day. بسیار زیبا و رویایی . موفق باشید. چه عکس رویایی است . mais que vas-t'on y voir par là-bas au fond??? ?